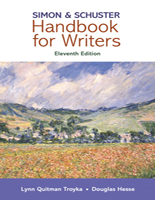 The gold standard of handbooks. 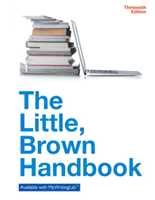 Unmatched in accuracy, currency, and reliability, The Little, Brown Handbook is an essential reference tool and classroom resource designed to help students find the answers they need quickly and easily. 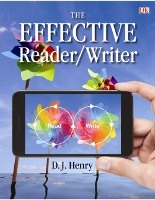 While keeping pace with rapid changes in writing and its teaching, it offers the most comprehensive research and documentation available—with grammar coverage that is second to none. 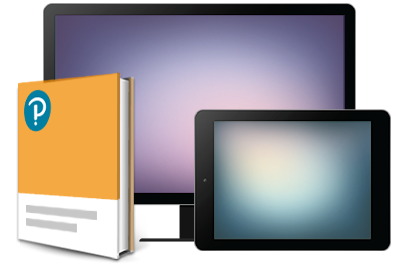 Now with multi-year access to MyWritingLab with eText.